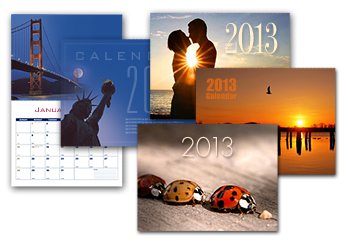 Calendars are a great way to keep your message in front of prospects all year long. It’s also a proven winner for charities looking to raise money. 8.5" x 11" 9" x 12"